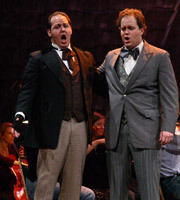 Robert Zimmerman is establishing himself as one of opera’s most promising young tenor voices. His voice has been described as clear, ringing, and incisive. 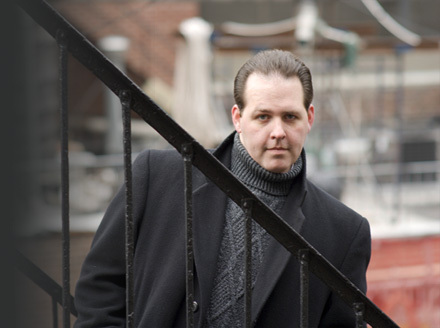 Mr. Zimmerman, was most recently seen as Turridu in Coro Lirico’s production of Cavalleria Rusticana. 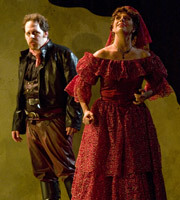 He joined Union Avenue Opera in August of 2008 as Don José in Bizet's Carmen. He was described as glorious and engaging in the role.